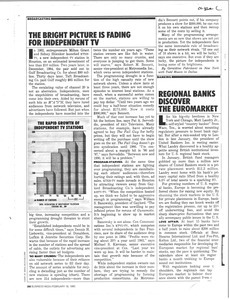 Concerning cuts at WNET due to a severe cash crisis. 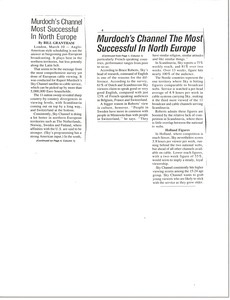 Concerning a survey of European countries regarding the popularity of Rupert Murdoch's Sky Channel. 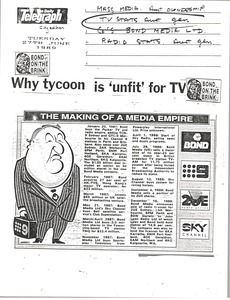 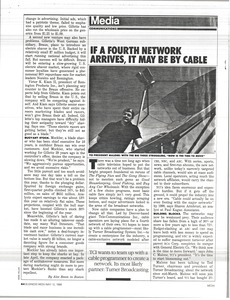 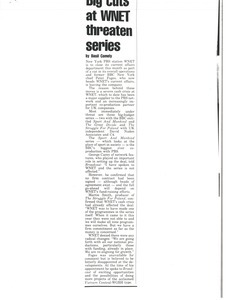 Various clippings about the problems with the Australian television industry and networks.